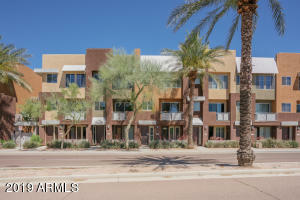 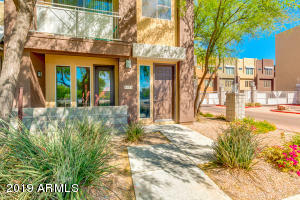 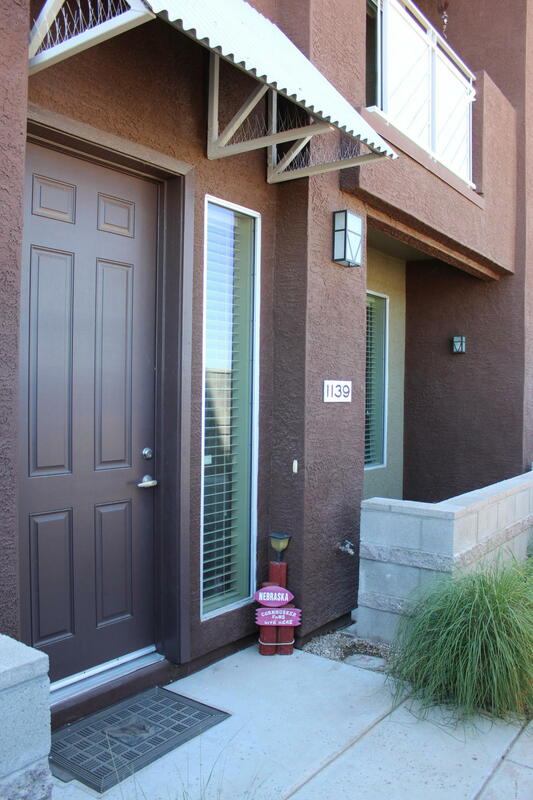 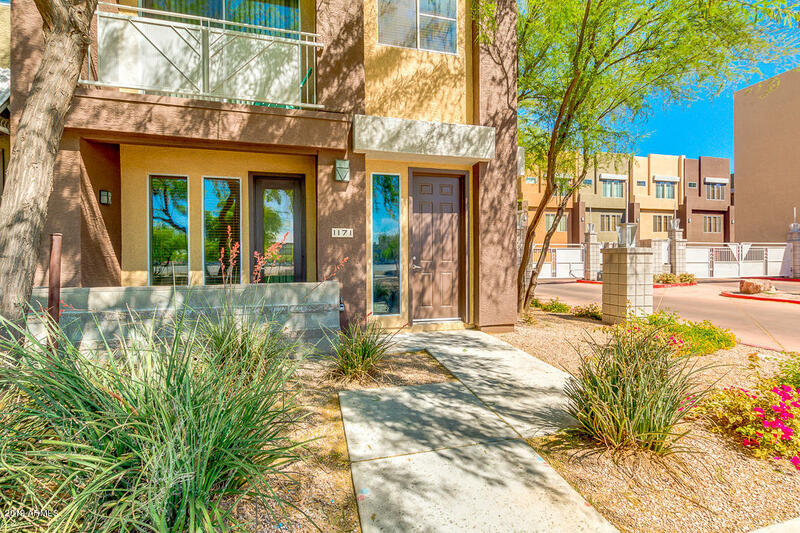 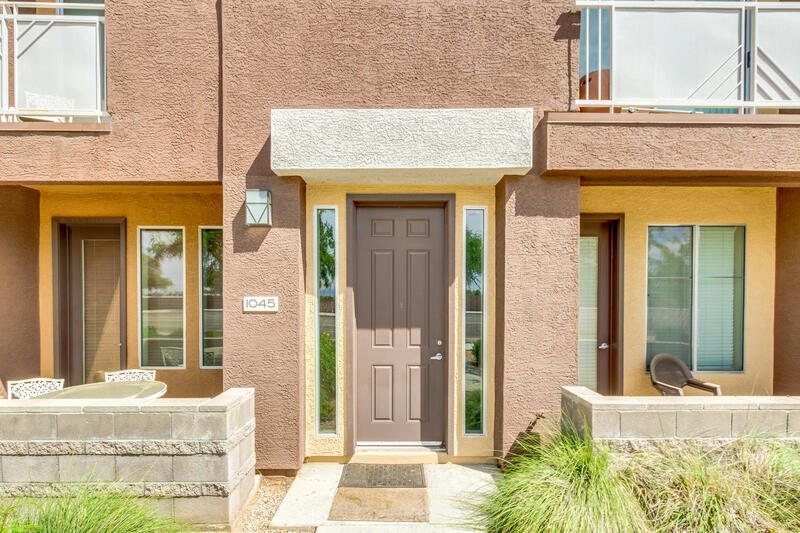 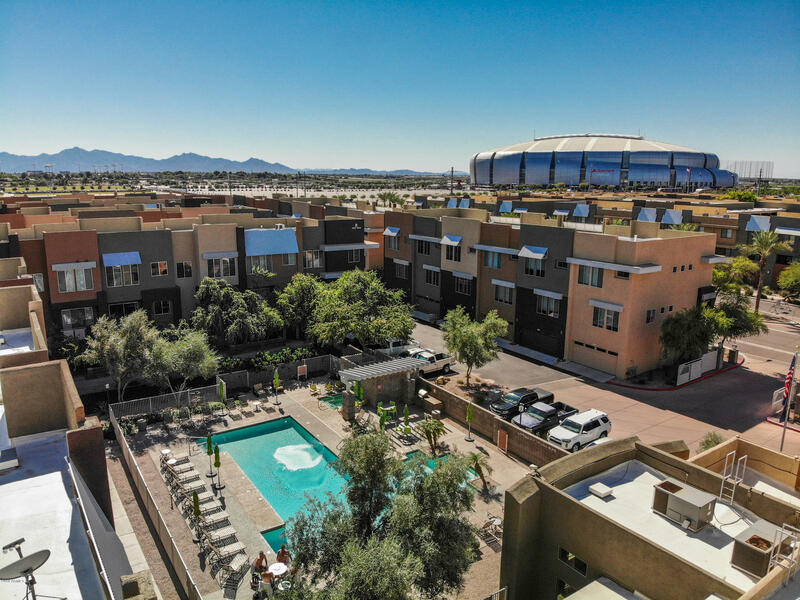 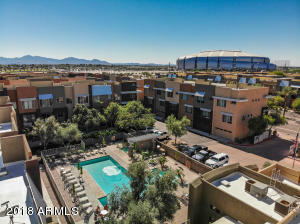 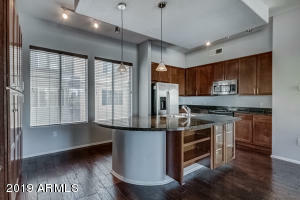 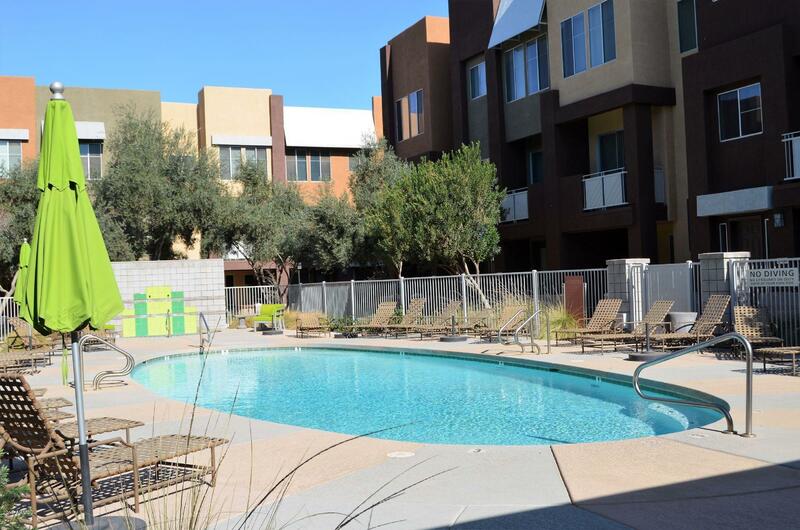 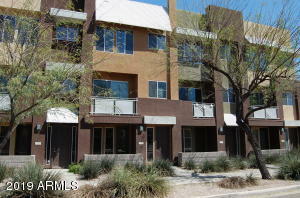 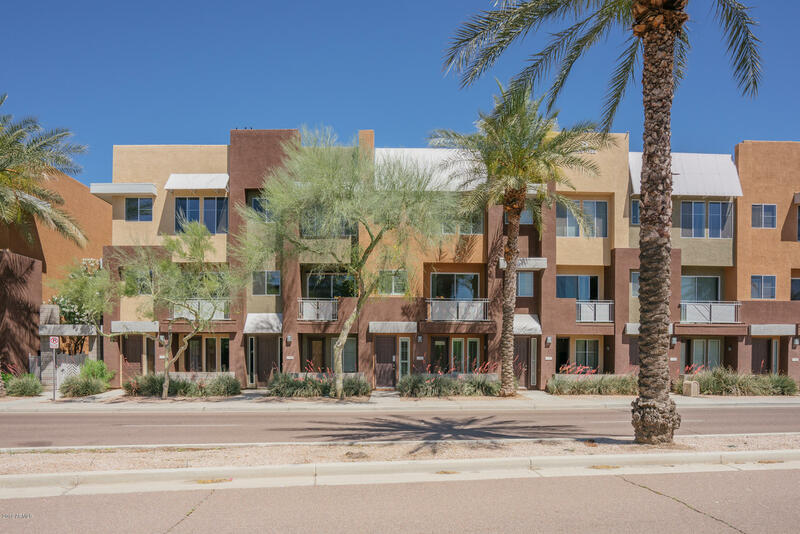 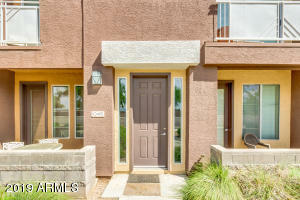 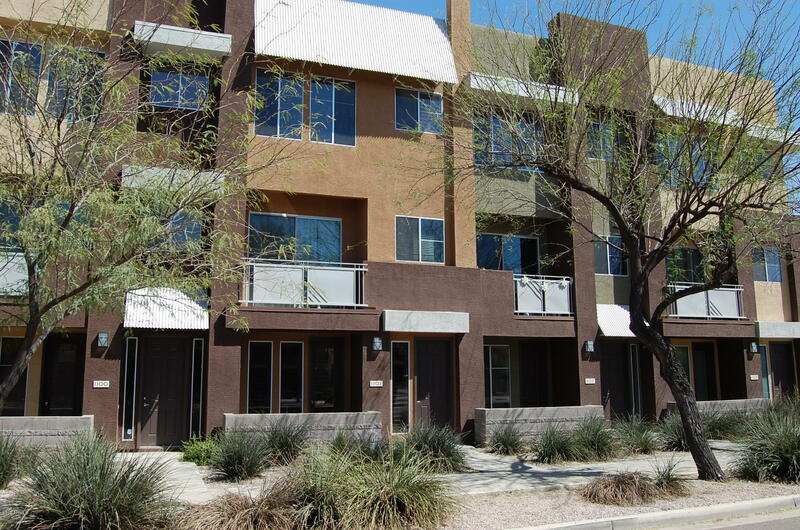 The Quarter at Westgate condos are located near the Gila River Arena, University of Phoenix Stadium (Home of the Phoenix Cardinals) and the Westgate Entertainment District. 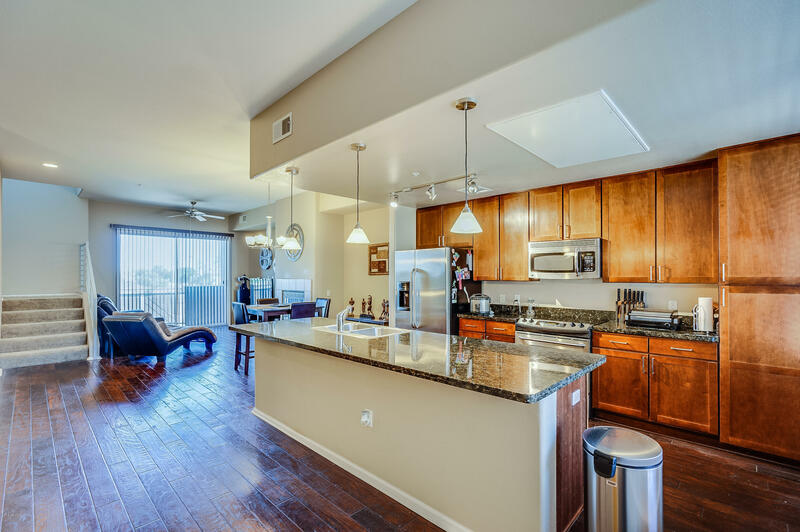 The Quarter condominiums include large two and three-bedroom units with fireplaces. 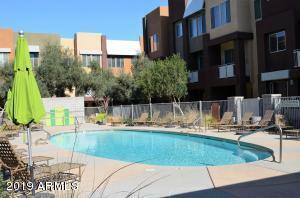 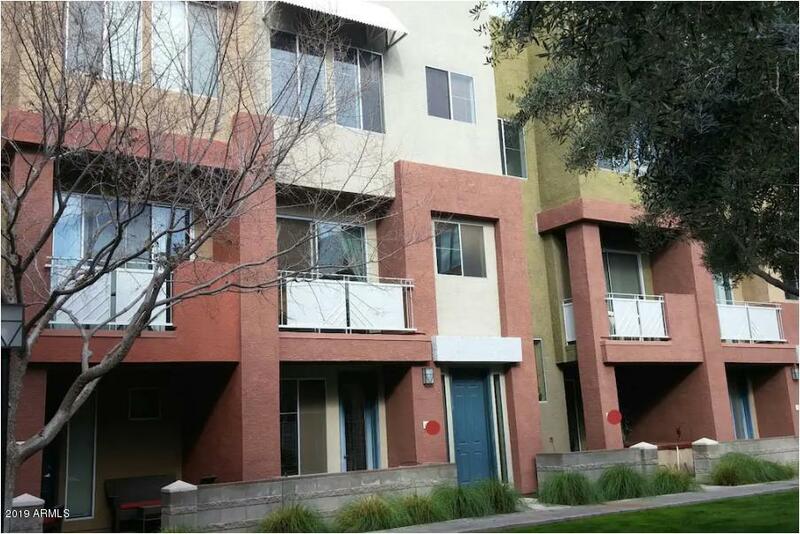 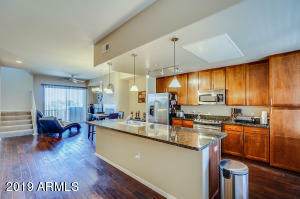 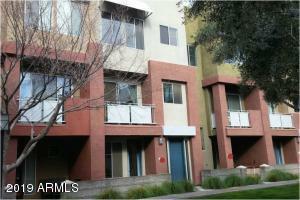 Thanks for viewing The Quarter at Westgate Condos for Sale.